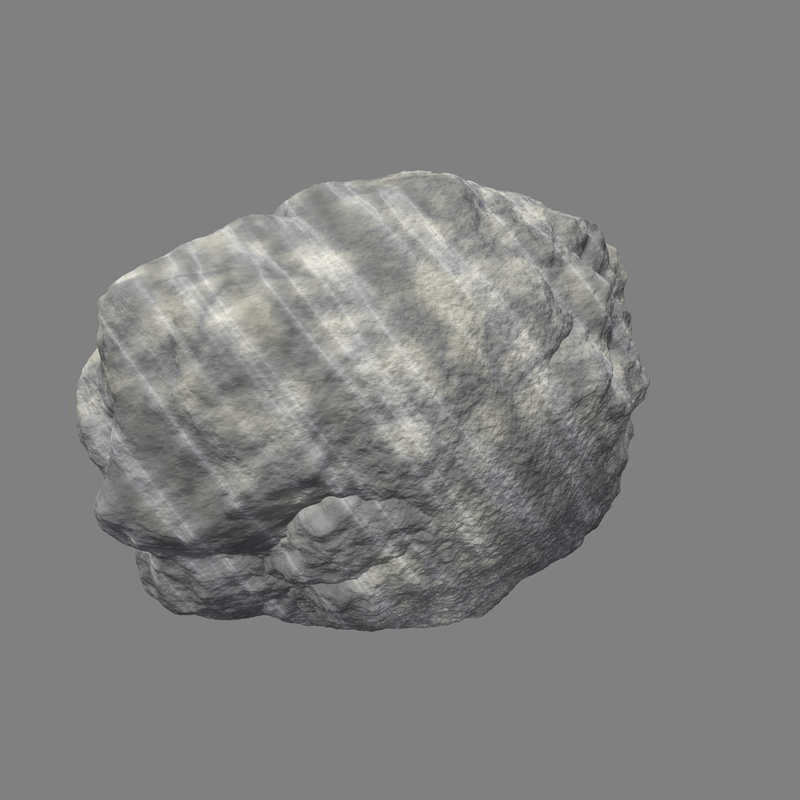 3D rocks are generated and displayed by a computer program following rules that make "good" rocks. This project stems from the nebulous question "How to make the world better?". From here, I focus my attention on a subset of the world, rocks. 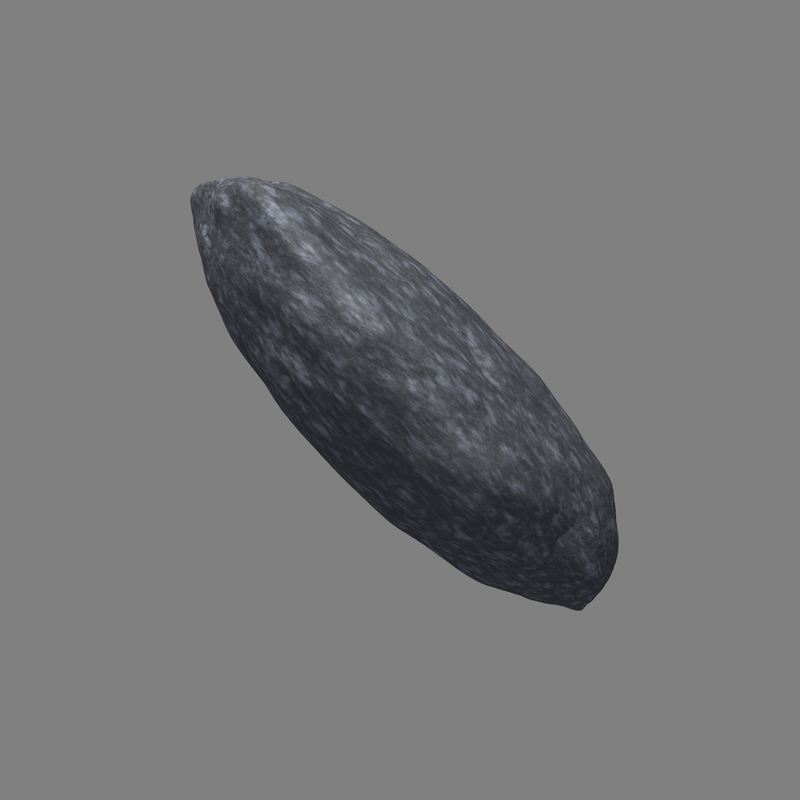 What would be a good rock? 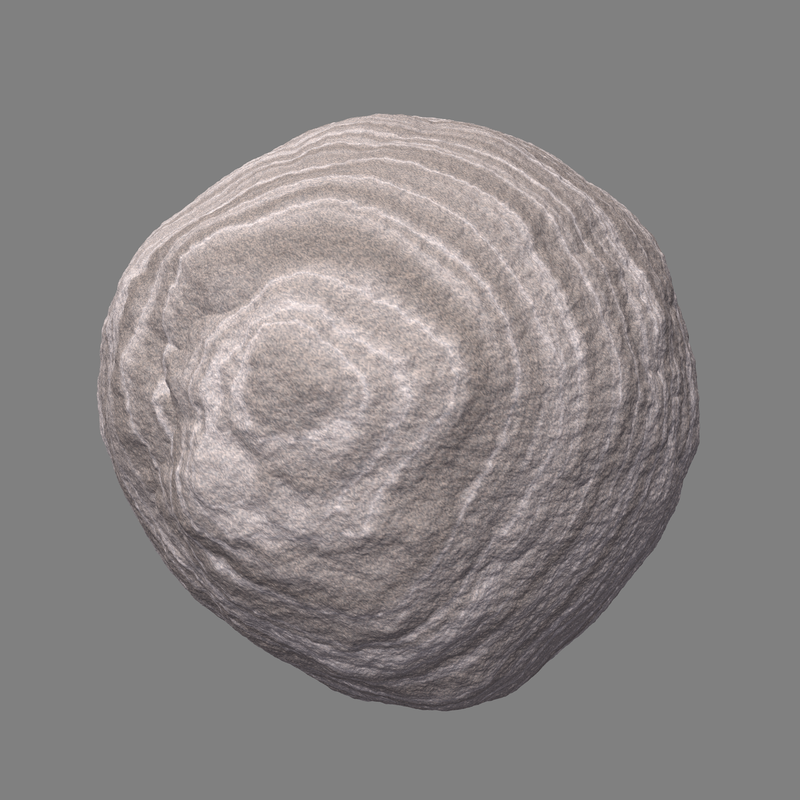 If I had to make a new world starting with rocks, what kind of rocks would I use? 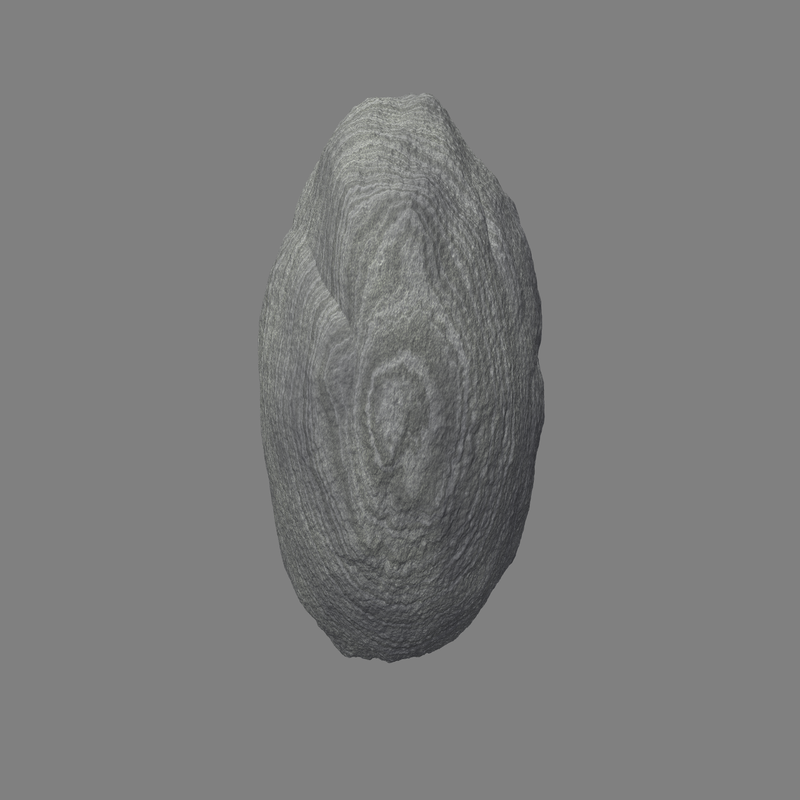 This program is an attempt to answer this last question by making what I felt was an algorithm that generates "good" rocks, as a starting point to try to answer the first one.